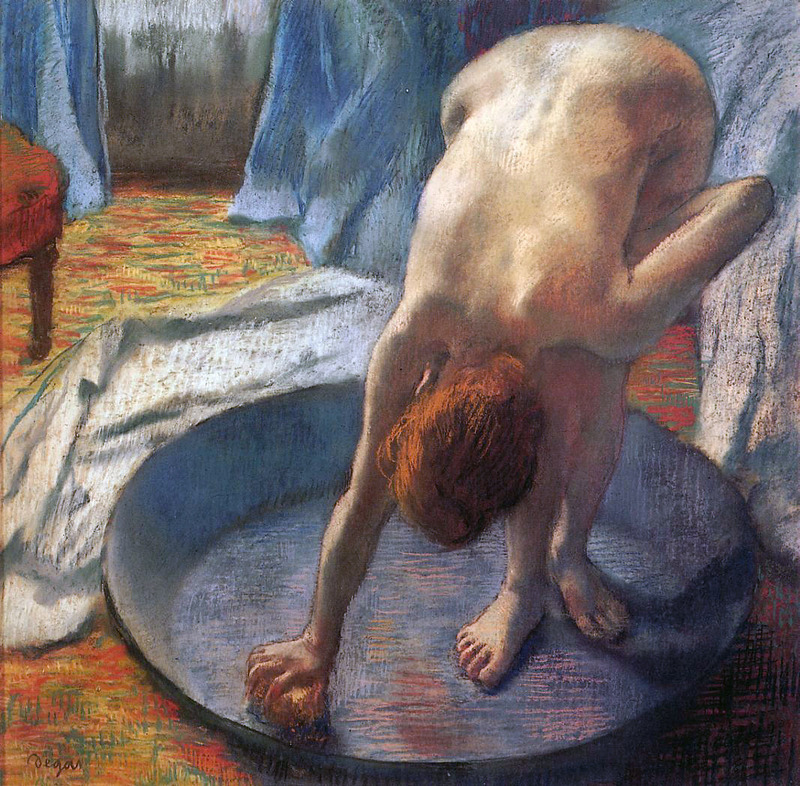 Hilaire Germain Edgar Degas was born in Paris (1834-1917). 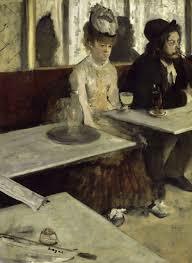 He is identified as an Impressionist. 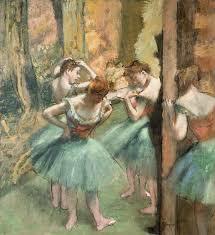 Ballerinas were the protagonists of Dega’s work. Lines dominated over colors, so he was known as one of the best colorists of the time. His strokes, between light and dark color, dominate his work, we can see pastel colors as well as a variety of colors in the palette. 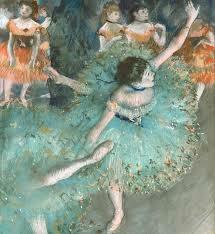 Behind the delicate pirouettes and jumps, we can see the happy, hard-working ballerinas. During those years, classical ballet’s popularity was decaying. The so famous romantic choreographies became old-fashioned. 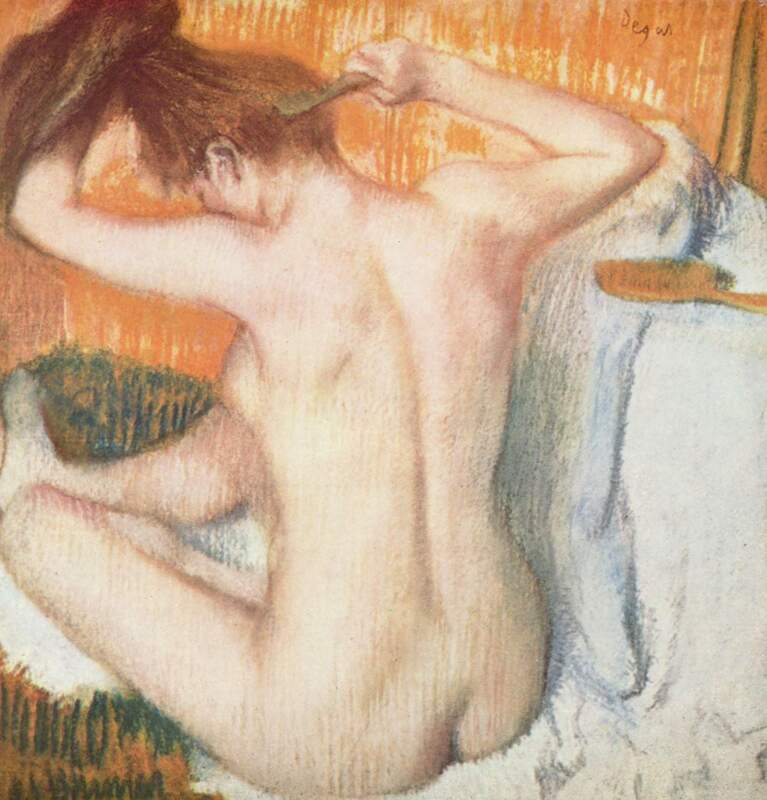 Degas’s work consist of 200 pieces including graphics, sculptures, pastels, and paintings. 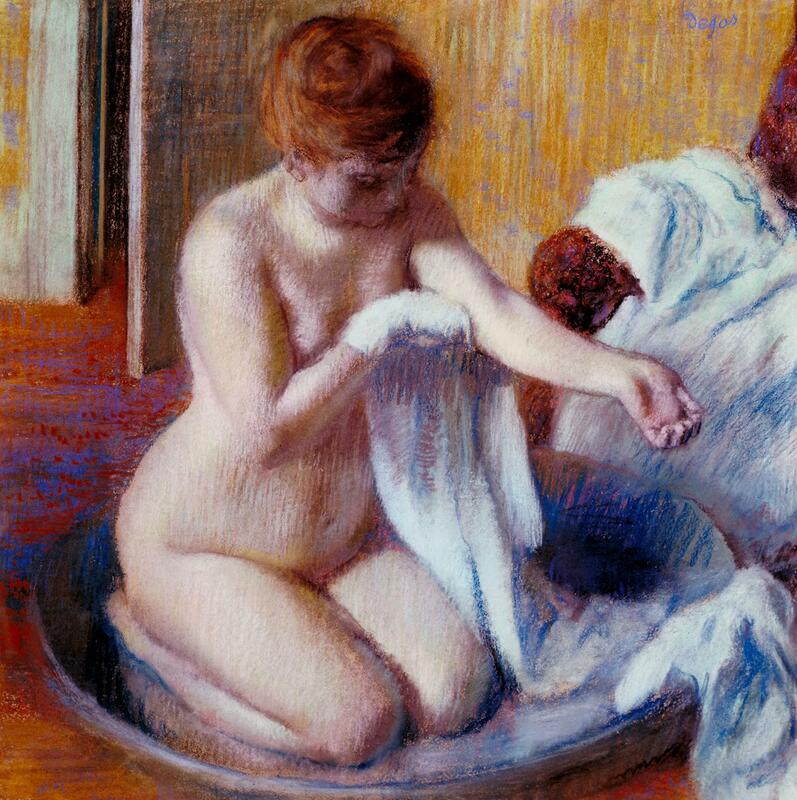 No one has ever dedicated in such an obsessive way to represent women in bathrooms as Degas has done it. These women particularly asked to be painted by the artist. They didn’t fit in stereotype of the perfect woman; their bodies were real even when they were posing (although they didn’t pose). Therefore, their curves are a picture of themselves, when they were just waking up. The artist play with these women so that the viewer become an observant. Such curves were completely distorted, so the artist was obsessed with it and tried to adopt new perspectives about the body of women. He spent his last years in utter loneliness and died at the age of 83.